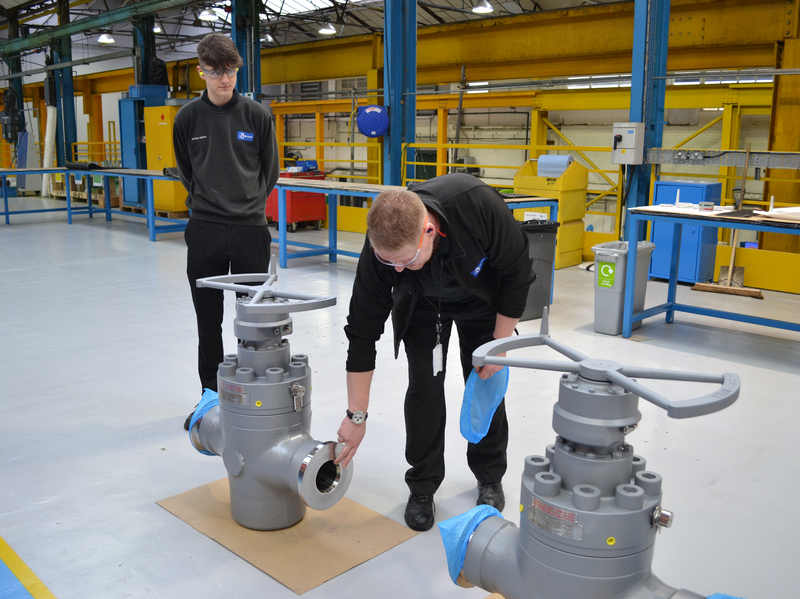 Recently, we hosted a local event which brought together students studying STEM subjects at Newcastle Sixth Form College, with representatives from across the British Engines Group. 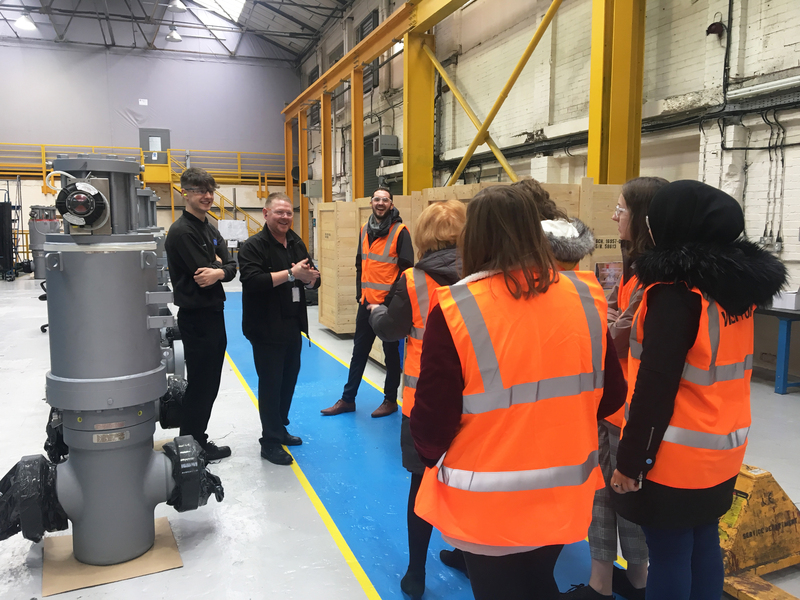 The event provided an occasion to hear about what it’s like to work as a woman in engineering along with the opportunity to look around our site at St Peters, Newcastle. 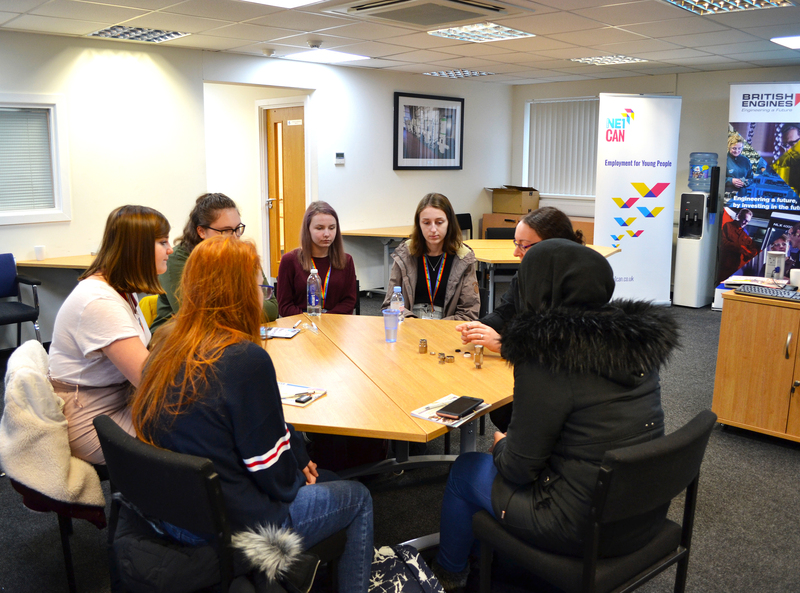 The event was part of a collaboration with Newcastle NE1’s ‘NE1 Can‘ and British Engines, as part of the group’s wider commitment to encourage women into engineering.